Markets have priced in any increase to Malaysia’s gaming tax – if it is to occur – meaning gaming stocks, such as Genting Malaysia Bhd, continue to show upside, according to new research from two brokerages. 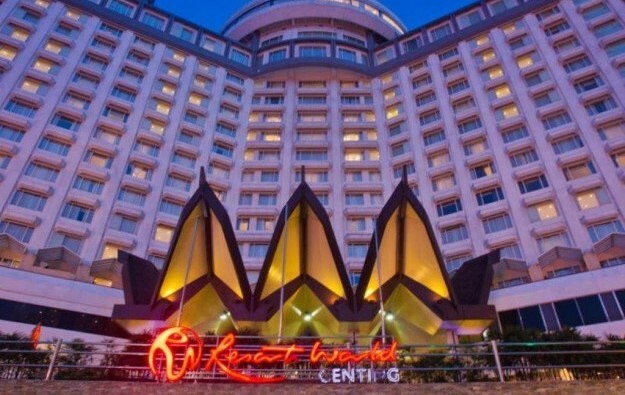 In research notes issued by Nomura International and Maybank Kim Eng Research earlier this week, both brokerages say casino operator Genting Malaysia is unlikely to be strongly affected by higher tax rates. Nomura said senior Malaysian officials alluded to higher taxes at an investor forum last week as a method to offset shrinking government revenue. This raised concerns that gaming taxes may increase at the announcement of the Malaysian Budget on November 2. Markets have responded by selling down Genting Malaysia stock, which is down 9 percent since the beginning of October. Taxes on gaming have been unchanged since 1998, when the rate increased from 22 percent to 25 percent. Nomura expects the earnings of Genting Malaysia to keep growing even if the Malaysian government increases the tax on casino gaming. In a note issued on Wednesday, the stockbroker said the recent correction in the price of Genting Malaysia stock has more than priced-in the worst-case blow to earnings of an increase in gaming tax, and has failed to factor-in the earnings growth due to capacity expansion that will happen in spite of any tax increase. Nomura said new attractions offered by the company should increase business, so widening profit margins next year. The stockbroker forecasts that Genting Malaysia earnings before interest, taxation, depreciation and amortisation (EBITDA) will grow. “Given Genting Malaysia’s share price correction of 9 percent since the beginning of October (versus the Kuala Lumpur Composite Index’s 1.9 percent decline), we believe the market has already more than factored-in the bear case scenario of a 5 percentage point increase in gaming tax,” said the Japanese brokerage. Nomura models two scenarios: a 3-percentage-point increase in the tax rate and a 5-percentage-point increase. It says those increases will remove 6 percent and 10 percent from EBITDA in 2019 and in 2020. The stockbroker said most of the facilities envisaged by the first phase of the Genting Malaysia programme of capacity expansion have opened, and that the Skytropolis and 20th Century Fox World theme parks will open in the first half of next year. The development will add about 1,500 hotel rooms, as well as recreation and dining opportunities. “We estimate third-quarter 2018 group EBITDA of about MYR700 million [US$168.42 million], or 50 percent [growth] year-on-year,” noted Mr Yin.